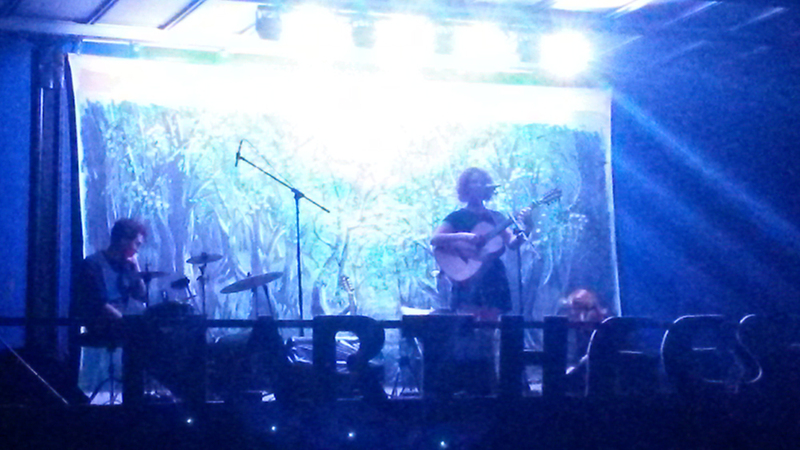 We held our first Narthfest on 18th/19th July in the glade, celebrating local music and talent, and headlining with the wonderful Lisbee Stainton, fast becoming a very successful artist and currently touring with Seth Lakeman as part of his band. The celebrations started on Friday night with karaoke and social. 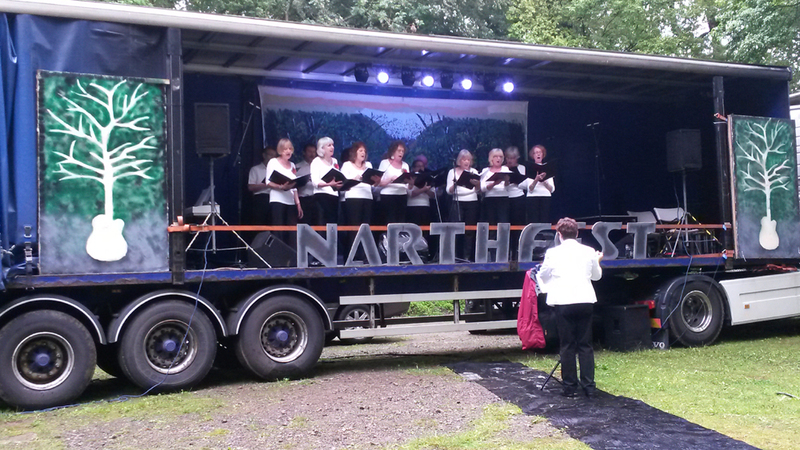 Deftly dodging the showers, the main event opened on Saturday afternoon with a moving performance by The Narth Singers presenting a selection of songs marking the anniversary of WWI. Local solo artist Katy followed with an upbeat set and Witches Promise, favourites of the festival circuit, delivered the goods with their covers of classic songs from the Eagles to the Wurzels (and that’s quite a range). 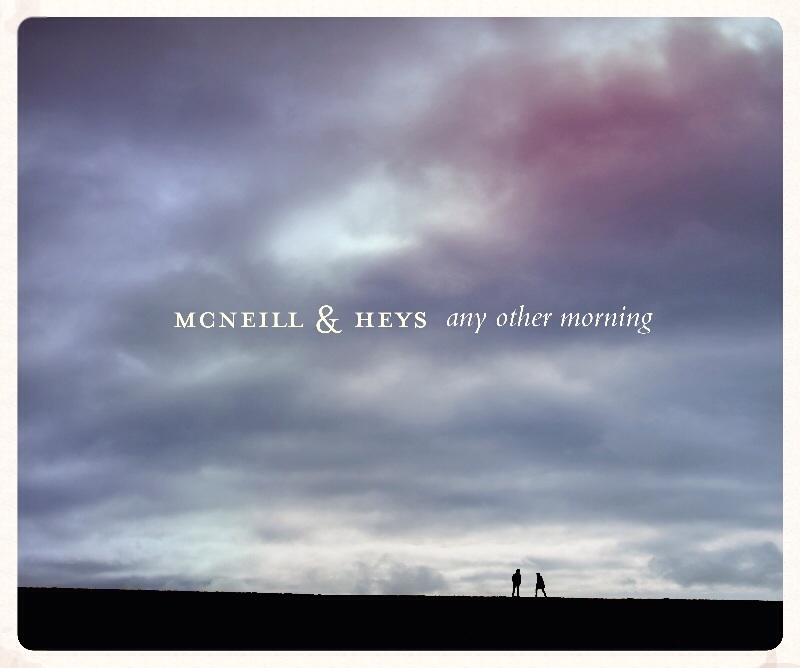 However it was the folk duo Jack McNeill & Charlie Heys that stole this reviewer’s heart with their wonderful, original music and I strongly recommend their album Any Other Morning. You can listen to clips and the whole of the fantastic track A Hymn to the Wolves on their web site. Lisbee Stainton is a very talented singer/songwriter, and has become a seasoned performer over the last couple of years. She can turn her hand to a range of genres covered by the term Folk-Pop. In upbeat mood she got the crowd singing and dancing, and even though she was persuaded to stay longer than she intended, she left us wanting more.